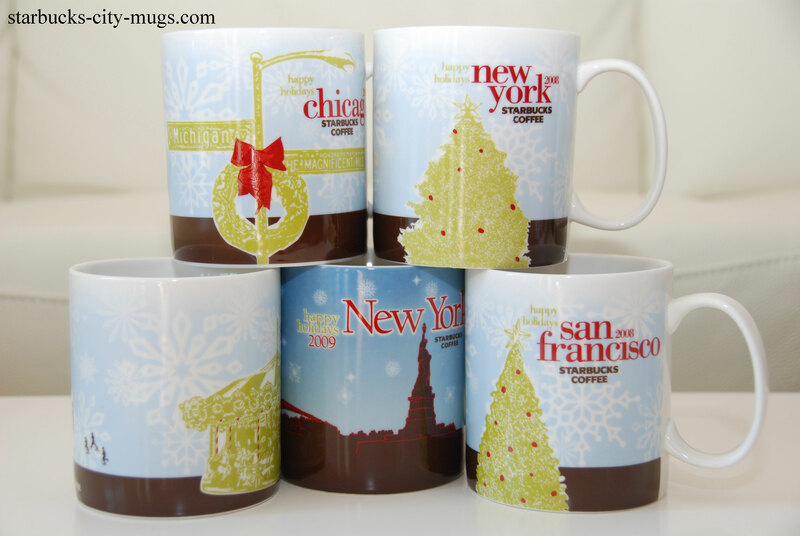 I love the holiday series mugs because I love Christmas time. So many holidays together, starting with Thanksgiving. I love giving presents to my family and now, the wonderful nieces and nephews. Christmas is truly for children. It is like paradise. I remember when I was little, my ‘fake aunt’s family’ would buy me ONE or TWO Christmas gifts and I thought I was the luckiest person in the world. We don’t get gifts in Vietnam when I was growing up. Now, I just want to make life paradise on earth for my nieces and nephews!